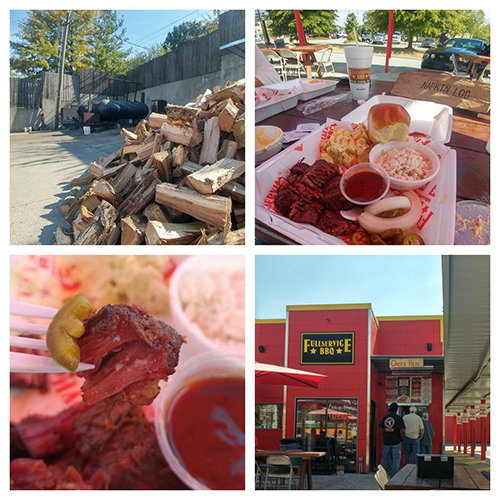 The end of 2016 and beginning of 2017 have been The Good, The Bad, and The Ugly for BBQ around Knoxville and surrounding parts (aka State of Franklin). 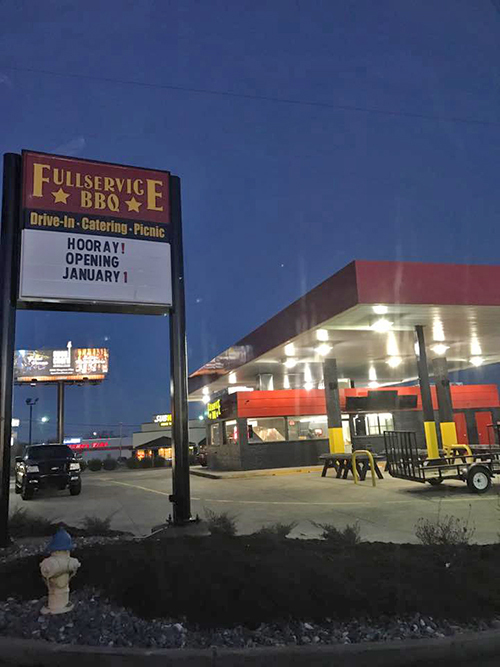 Full Service BBQ opened it's 3rd location this month on Kingston Pike near Pellisippli Parkway. We eat at the Cedar Lane location near our office. Owner, Anthony Difranco, sat with us just a few months ago and chatted about his new location. They started off of the corner of an abandoned service station parking lot back in 2007 and have rapidly grown to 3 locations by delivering great food and friendly service. They have walk up service and outdoor seating, like some well known Texas BBQ establishments. I love having a "napkin log" on your table to keep the wind from blowing away your napkins. Photo blatantly stolen borrowed from the Full Service BBQ Facebook page. 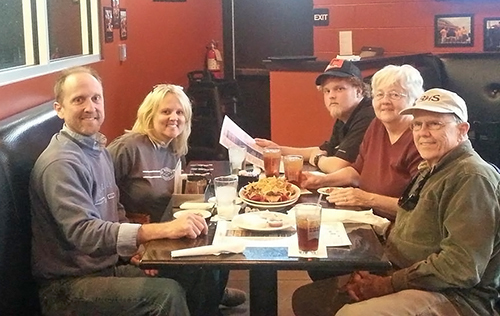 Pictures from one of our visits to their Cedar Lane location. They use real wood pits and produce top notch BBQ. Pro tip: They have burnt ends on Friday. If you don't know what burnt ends are, you need to go there on a Friday and find out. Best part of the brisket. 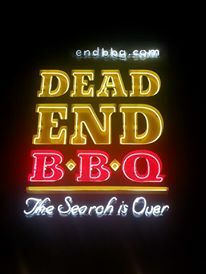 At the end of the year, The Daily Times reported that Dead End BBQ was closing it's location in Maryville, TN. We had many a meal here with friends and family. The original location in Knoxville on Sutherland Drive is still open and serving some of the best BBQ in town, but we'll miss this one. My sister, parents, and nephew and I having dinner at the Maryville location before one of Trevor's high school football games. No photoshop work on the sign here...."dead" was just out at the top. 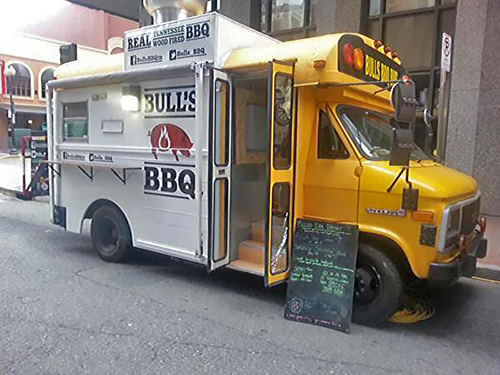 The Bull's BBQ Food Truck (aka BBQ short bus) has made it's last stop. Daniel Crowder and his converted yellow school bus were a frequent sight at the Farmer's Market and local specialty brew houses. Bull's BBQ food truck getting ready to serve early one morning at the Market Square Farmer's Market in Knoxville. 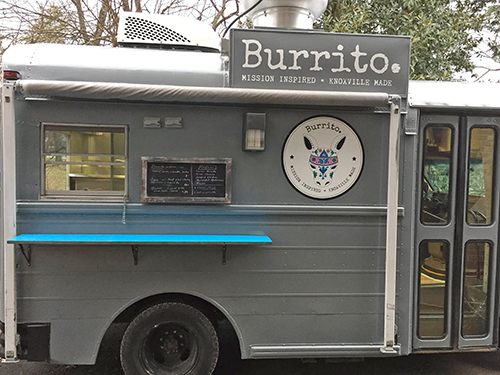 Don't despair, Daniel has reincarnated the BBQ themed food truck into the Burrito Bus - "Mission Inspired - Knoxville Made". You can find where he and the Burrito Bus are at on Twitter as @knoxburrito. I look forward to tracking the Burrito Bus down and trying them out. 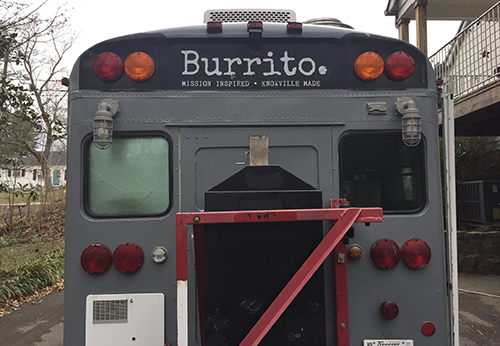 Knoxville's exciting new Burrito Bus! Be on the lookout. You can take BBQ off of the name, but not out of the veins. I see Daniel kept his Pitmaker Vault on the back of the bus. Smart move. 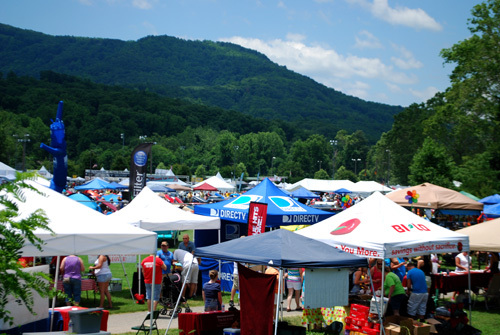 One of our favorite regional BBQ contests, the Blue Ridge BBQ Festival in Tryon NC, has been canceled for this year (would have been their 24th year). It was canceled due to declining attendance (from 17,000 in 2011 to 7,000 last year) and the associated funds. It's nestled in the mountains. 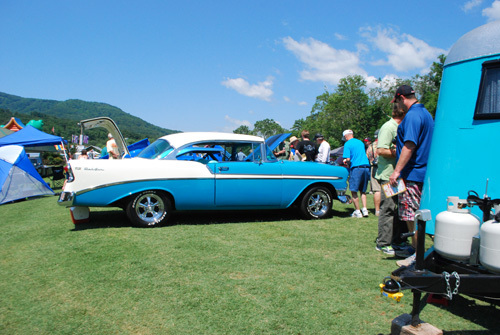 It's a town festival with fairway rides, a car show, entertainment, vendors, and more. It was one of the bigger contests in the area, size wise. They had whole hog as a category. Hopefully it is just a "year off to reboot" and not one of those "closed for remodeling" situations where they never "re-open" because the Blue Ridge BBQ Festival is a great event for competition BBQ. Tryon has always been one of my favorite contest sites since it is located in this luscious green valley. 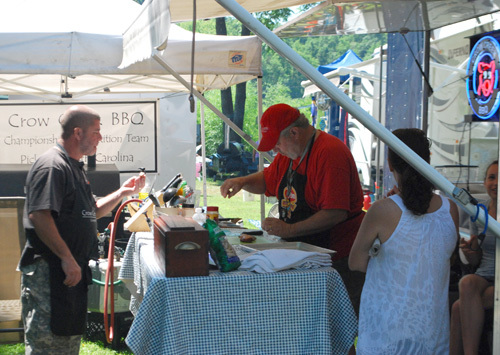 Jim Loggins of Crow Creek BBQ competing at the 2013 Blue Ridge BBQ Festival. I've gotten to cook with Jim several times, including Memphis in May, the Jim Beam Classic, the Kentucky State BBQ Festival, and yes, 2 years ago at Tryon. 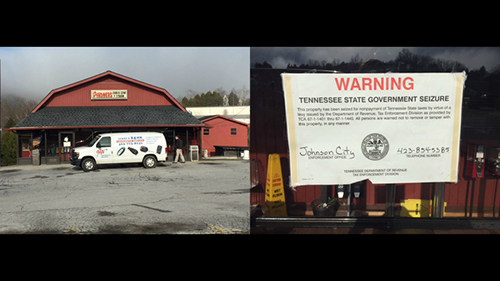 According to WCYB News, Pardner's BBQ and Steaks in Piney Flats has been seized this morning by the State for an unresolved tax issue. Hopefully this is something that can be resolved without the long term closure of the restaurant. Regardless of what the tax situation may be between the owners and Department of Revenue, this affects the people who work there.